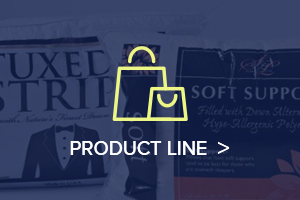 When your product is flying off the shelf, you need a packaging solution that is simple and effective. You have many options when it comes to packaging. 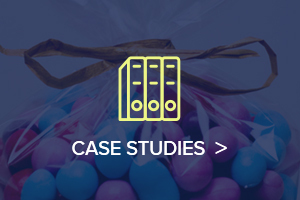 From boxes to cartons, to bags and more, each one provides different benefits and drawbacks. When it comes to finding the right packaging, nothing is more cost-effective, simple, and customizable than layflat tubing. Layflat tubing, also known as ‘Poly-tubing’ is a flexible, continuous roll of polyethylene sleeving open at one end and rolled up at other; either on plastic or cardboard core, enabling the user to determine length of the bag for each item. Just insert the product into tubing then cut it to the required length. Then heat seal both ends. It couldn’t be easier! You might expect a plastic packaging that is so inexpensive to be cheap in build quality, but nothing could be further from the truth. When it comes to quality, craftsmanship and durability, Rutan Poly has learned a few things over the last 50 years. Poly Tubing from Rutan is made of a single piece of plastic. With no seams or stitches, it isn’t easily pulled apart or destroyed. This impermeability makes poly tubing an excellent choice for food items that need to stay fresh as long as possible. Alternatively, tubing can also be perforated at specific intervals, without seals. This perforated tubing is referred to as sleeves. They can be custom made to your size specifications, produced with your choice of high-quality material and printing options. Our printed poly tubing puts a world of customization at your fingertips. You can let your imagination go to work with many ways to customize! We offer printed tubing featuring printing of up to 9 colors, and is available in all the thicknesses that our other products feature. For use various types of flexible packaging, our printed lay-flat tubing will give your finished product a quality look and feel. An economical & easy way to package or enclose objects of same width but various lengths. Ideal for packaging odd shaped, long or ‘difficult to wrap’ items. Simple – Just insert your product into the tubing, cut to required length and heat seal, staple or tape one or both ends to create made-to-measure bags. 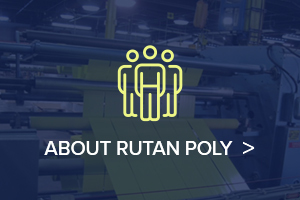 For more than half of a century Rutan Poly has been creating custom poly tubing films for countless applications. We have gained a solid reputation for being a reliable manufacturer and supplier of high quality bags and films for commercial and industrial use. We pride ourselves on putting our customers first at every step of the buyer’s journey. 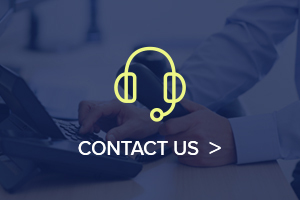 We seek to not only provide you with a great packaging solution, but to partner with you for all of your packaging needs. Poly Tubing Films are just one of the many options available to you. Let us know about your requirements and we will provide packaging materials and bundling film specifically designed for your application. If you are looking for an American made supplier of custom Poly Tubing Films, look no further than Rutan!